SharePoint is an effective collaboration platform, which upon proper usage can become an efficient productivity tool. However, SharePoint is a platform and not the end result in itself and without proper configuration and usage it might not have the intended or desired effect. The term configuration here refers to the various settings that make the collaboration suite useful and specific to your company’s needs. This would include the information architecture for your business model, taxonomy or classification and optimization of content for effective search, document types, and customization of workflow. There are many uses of SharePoint. 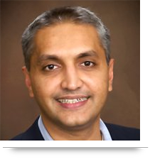 The most potent use of the platform is efficient document management. SharePoint can be used to organize documents, manage mega data, manage records, manage document sets, etc. Another rather notable use of SharePoint is that of the Forms and Workflow functions. Forms can be quickly deployed using SharePoint lists and web-based forms and then submitted post-validation into a custom workflow that is oriented towards your company’s operational policy. The other features include better Business Connectivity Services, Microsoft SQL Server Reporting Services integration, inclusion of Rapid Application Development reporting tools and a built-in enterprise-level search tool. Once installed and configured properly, all you have to focus on is the strategic use of SharePoint to make your platform more efficient and reliable. One of the most effective strategies of leveraging SharePoint to your advantage is to make use of its virtual and cloud functions. A number of companies are making the best use of SharePoint by extending servers in a virtual environment, thus saving the time, effort and money otherwise involved with actually physically setting up workspaces. Another important strategic tool that you can use to your benefit is the added mobility. With more and more users depending on mobile and hand-held devices, you should be able to instantly deliver applications that you think your user community should be accessing through these devices. The last, but not the least, is branding and naming your platform. A good name will promote and enhance user adoption rapidly. 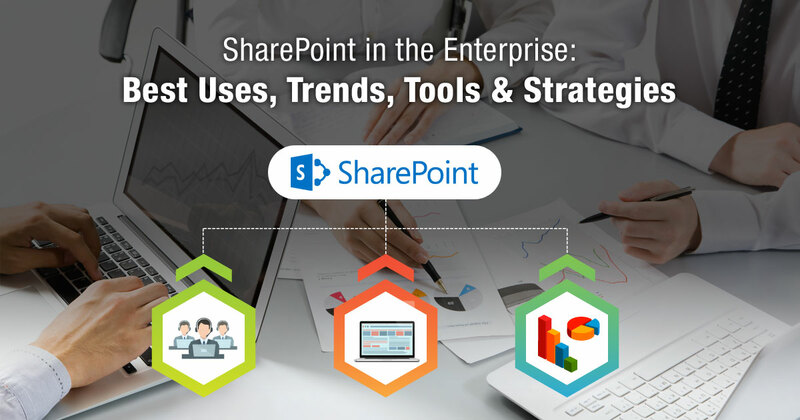 Call us at 484-892-5713 or Contact Us today to learn more about SharePoint in the enterprise.